Perth Autism Support works with children with autism spectrum disorder and their families in Perthshire. We have a child and family centered approach to support with an ethos of empowering and enabling in order for people to achieve their potential. We are a friendly team of people committed to making a difference. Working within our Senior Management Team, the Community Fundraiser post will take the lead in contributing to the organisational strategy and longer term sustainability of the charity. Working to a fundraising target, the post holder will take the lead in planning and supporting community fundraising events both for individual and corporate support and will actively research and pursue new and existing fundraising opportunities. 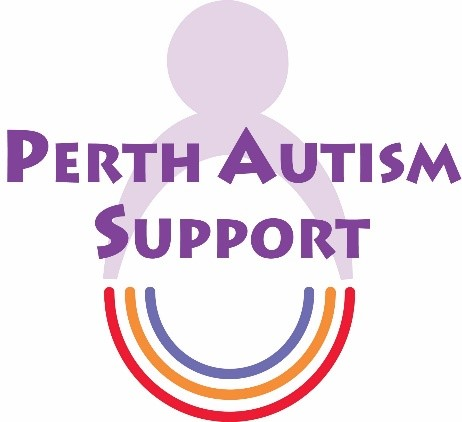 As the first point of contact for Perth Autism Support we are seeking an experienced receptionist/administrator to join our fast paced, outgoing team. Dealing with a wide range of service users, families and colleagues from other agencies you will work well under pressure and be a committed, team player. Reporting to our Office Manager, you will work 4 afternoons per week and be flexible to help cover holidays within the administration team as required. We are seeking to recruit a self motivated, organised individual to join our Young Adult team, supporting autistic young people aged 14 years+ in planning their move from education to adult services. Providing social opportunities and one to one individualised support with further/higher education, independent living skills and employment opportunities. Working within a small team you will have an understanding of the challenges that can be faced by autistic young adults as they make their way on to the next stage of the lives. This role will be integral in our Senior Management Team and will be responsible for all development work within our outreach areas. A strong communicator who has a flair for cultivating relationships both with families and businesses this is a varied role which includes a business development focus, training and a desire to continue to deliver our strong brand throughout Perthshire. Someone who has a good track record in a similar role and who has experience in working with new projects would be the perfect self starter for the role! Hours of work are Monday - Friday 9.00am-5.00pm with evening and weekend work required on occasion.